Published by: Yedi Yedi Yazılım ? 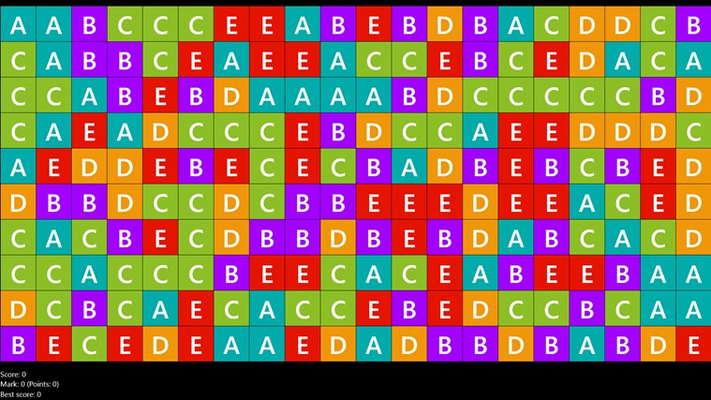 Same Blocks is played on a rectangular field, initially filled with five kind of blocks placed at random. 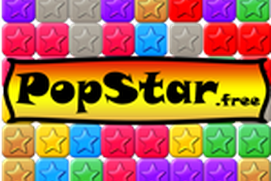 Player may remove two or more adjacent blocks by tapping them. 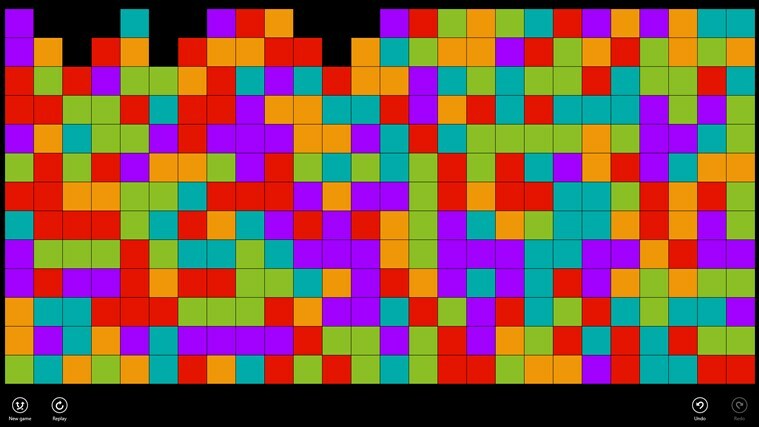 As blocks are removed, the surrounding blocks fall down to fill the spaces left. 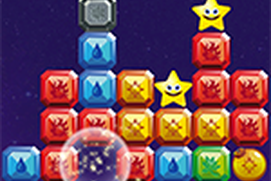 The objective of the game is removing as many blocks from the field as possible. The more you remove at once the more points you get. 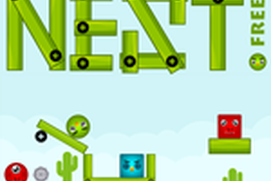 The game ends if no more blocks can be removed from the field. 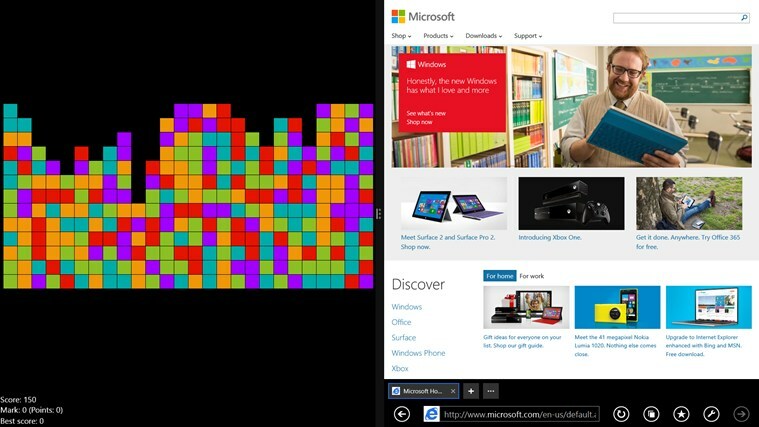 There are 3 different block sizes. It also remembers best scores in each of these categories. You can undo/redo your moves. 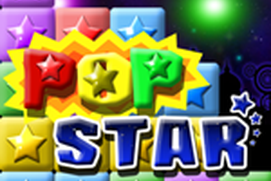 Original PopStar -- Classic game! Once you pop, you can't stop! Çok iyi olmuş çok da güzel olmuş taam mı?